Zagreb to Dubrovnik Island Hopping Holiday Tour [2019 / 2020] Book Today! 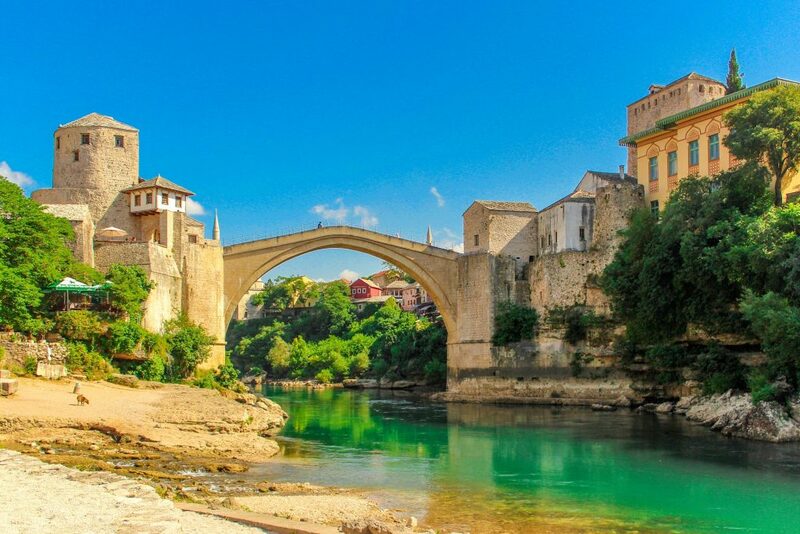 THIS EXCITING LAND & COAST ISLAND HOPPING TOUR TAKES YOU FROM ZAGREB TO WONDERFUL PLITVICE LAKES, SUNNY SPLIT, HVAR, KORČULA AND THE POPULAR UNESCO-PROTECTED DUBROVNIK. 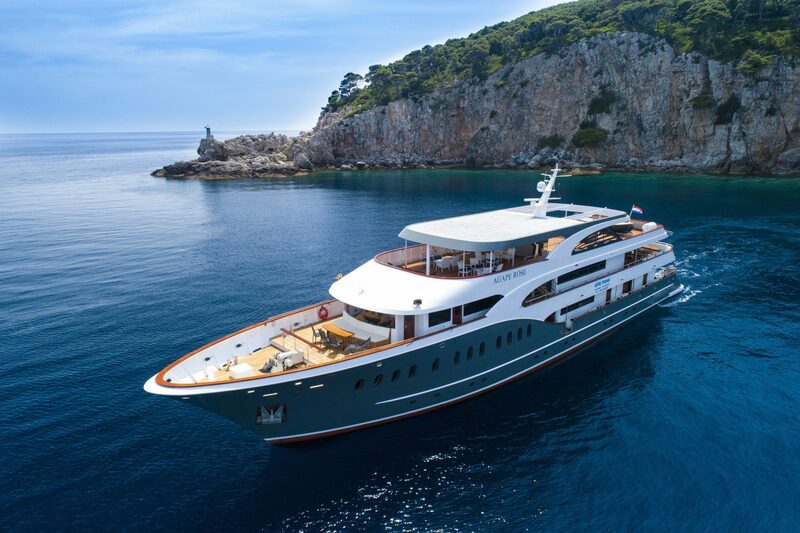 This exciting land & coast island hopping tour takes you from Zagreb to the wonderful Plitvice Lakes, sunny Split, Hvar, Korčula and the popular UNESCO-protected Dubrovnik. 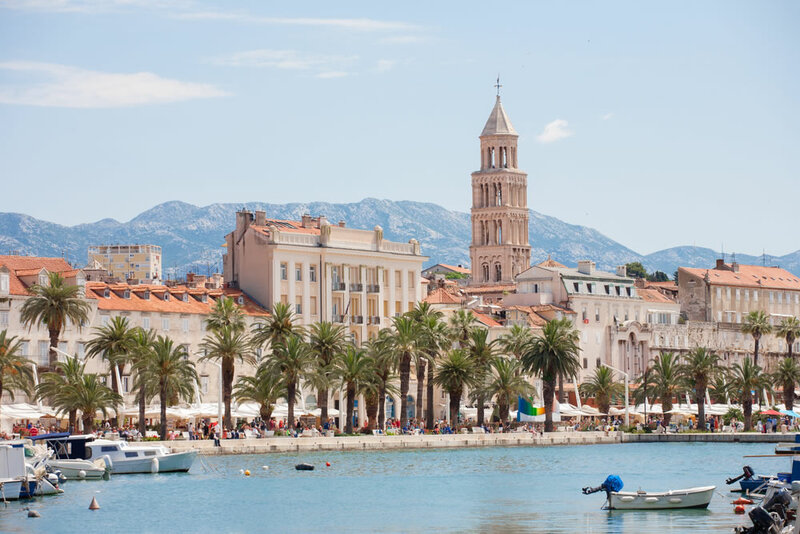 Departing from the Croatian capital of Zagreb, this exciting island hopping tour of Croatia takes you to its most beautiful cities and islands. 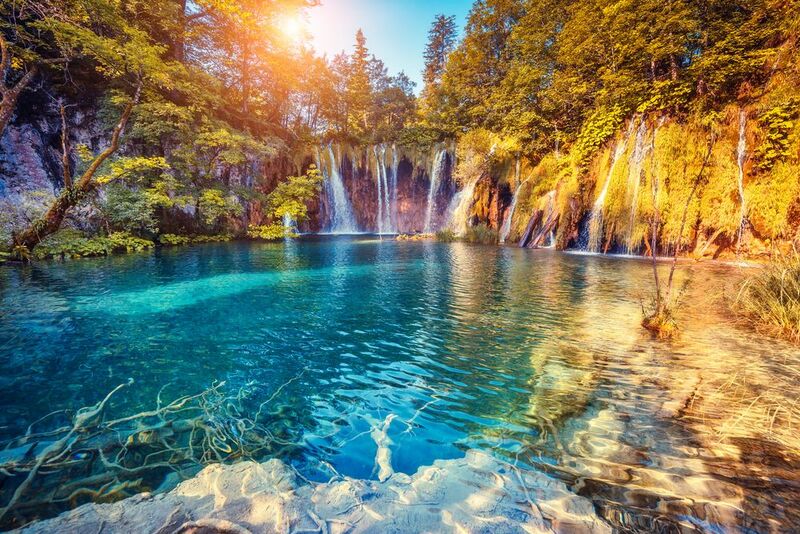 From Zagreb you’ll head towards the Plitvice Lakes National Park, the most beautiful park in Croatia. After an exciting day at the Plitvice Lakes, you’ll continue towards the Ancient city of Split on the Adriatic coast, popular for the historic Diocletian’s Palace in its centre. 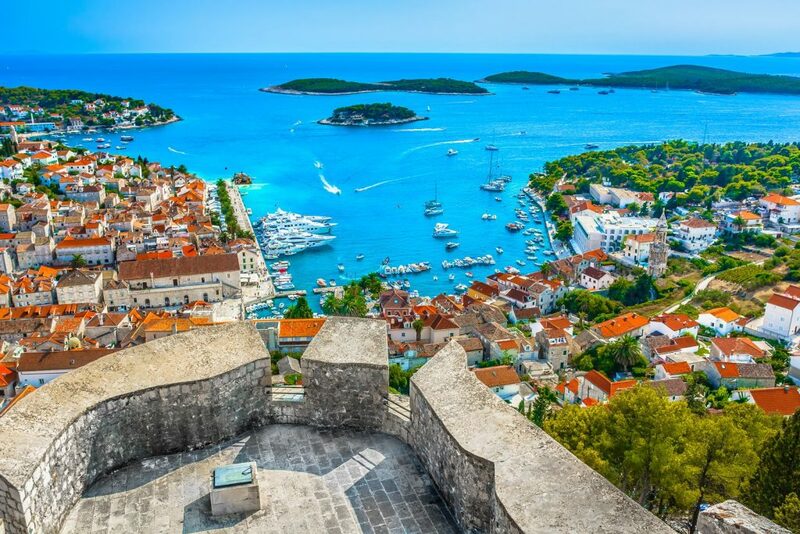 The luxurious Hvar Island is your next stop, where you’ll explore the Medieval Old Town and visit the oldest public theatre in Europe. 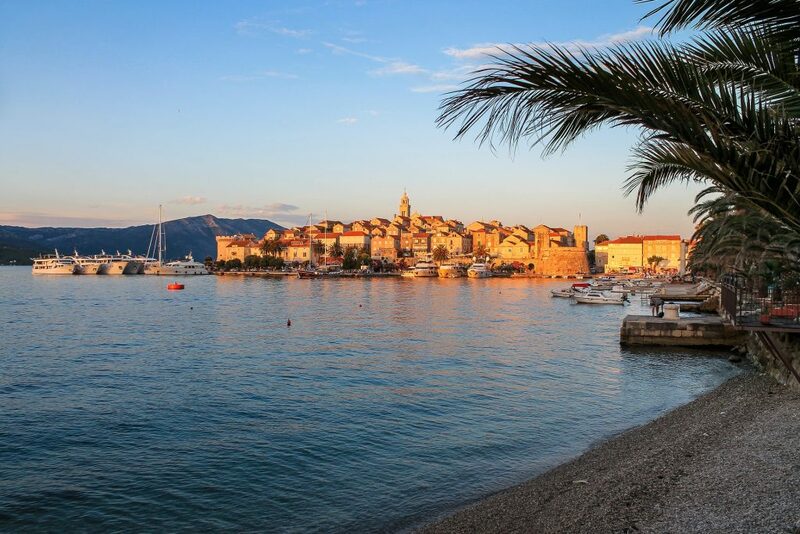 Continue towards the historic Island of Korčula, where the famous Medieval explorer and traveller Marco Polo was allegedly born. 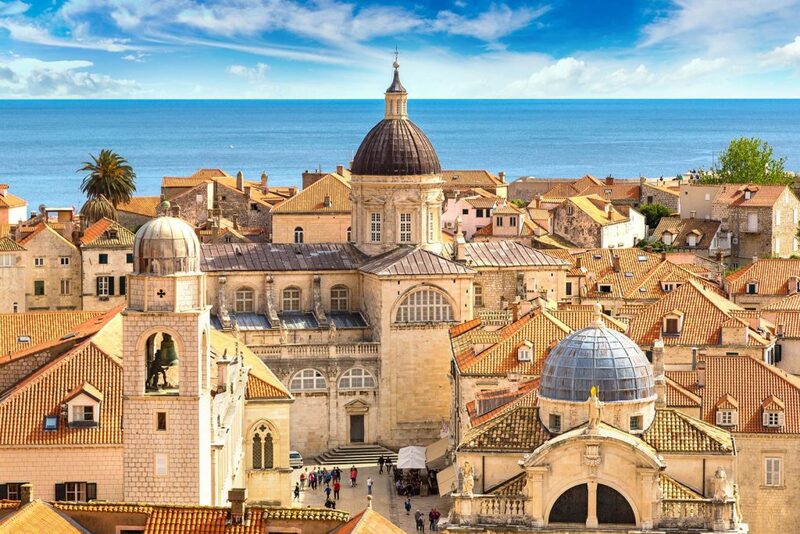 This tour finishes in the spectacular city of Dubrovnik in the southernmost part of Croatia. Dubrovnik is one of the best preserved fortified Medieval towns in the Mediterranean and an absolute hit among the visitors to Croatia. We will be waiting for you in arrivals at the airport and transfer you to the hotel in Zagreb. Free time to explore Zagreb. Overnight at a hotel in Zagreb. It’s time to discover lively Zagreb, the capital of Croatia. 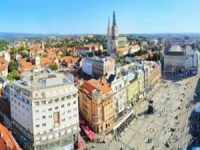 You will visit the historic Upper Town, the buzzing city centre and the Jelačić Square, the Cathedral, St. Mark’s Church, the Zagreb Stone Gate, the Croatian National Theatre, and more. Free afternoon to explore Zagreb. Today we’ll depart to the well-known UNESCO World Heritage Site – the Plitvice Lakes National Park. Discover the lakes, mossy caves and spectacular waterfalls. Most of the beautiful sixteen lakes are rimmed with wooden promenades allowing visitors to get a closer look at the breathtaking geological wonder. Departure to Split & transfer to your hotel. 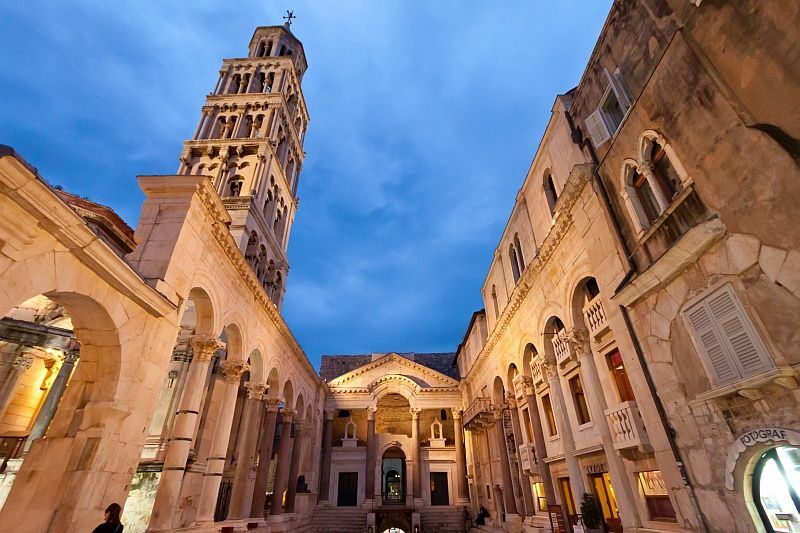 It’s time to explore the beautiful city of Split, famous for the Roman Emperor Diocletian’s Palace. The palace was built in the early 4th century AD as the Emperor Diocletian’s retirement resort. Today it’s situated in the centre of buzzing city of Split, the second biggest city in Croatia. 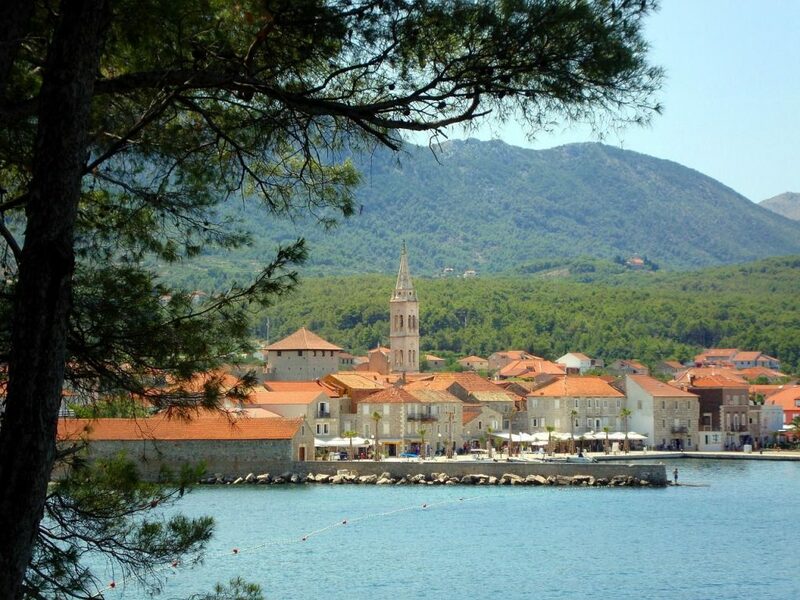 Transfer from Split to your hotel on the island of Hvar & free time to explore Hvar. Morning tour of Hvar, an Ancient town with wonderful nature, sunny beaches and chic bars and restaurants. This is a historic town and a former Greek colony, full of cultural heritage and allegedly the sunniest place in Croatia. Visit one of its excellent restaurants serving the best local dishes or just relax on the beach. Morning departure by catamaran from Hvar Harbour to Korčula Island. 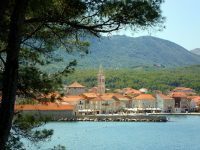 Transfer to your hotel in Korčula & overnight. Explore the Old Town, visit Marco Polo’s house or relax by the sea. Overnight at a hotel in Korčula. Morning departure from Korčula to Dubrovnik by catamaran. Arrival in Dubrovnik & transfer to your hotel. 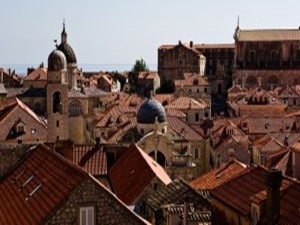 Today, we will organise a guided walking tour of Dubrovnik for you. Explore the UNESCO-protected Old Town and the spectacular City walls, Stradun promenade, the Rector Palace, the historic Onofrio’s fountain and a lot more. Our driver will pick you up from your hotel and transfer you to Dubrovnik Airport or to another hotel in Dubrovnik for the remainder of your stay.